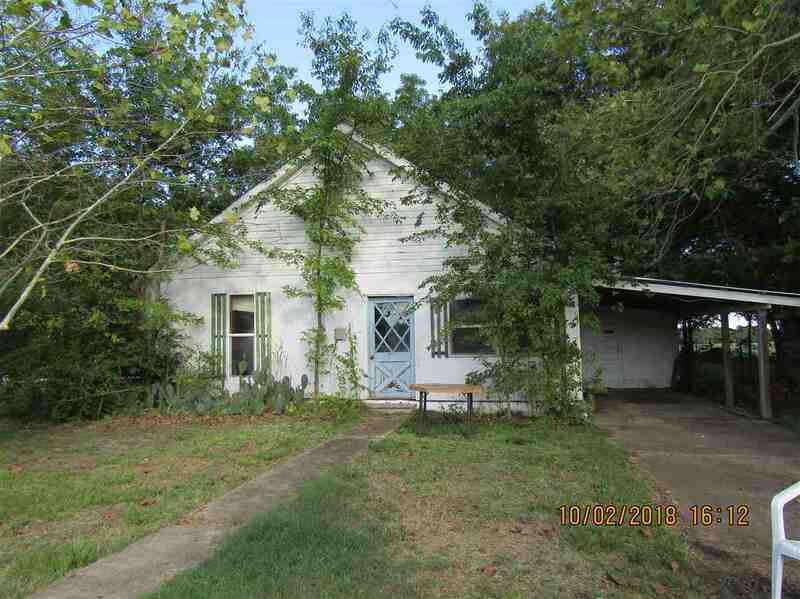 Older farmhouse styled house on 16.23 acres with highway frontage. 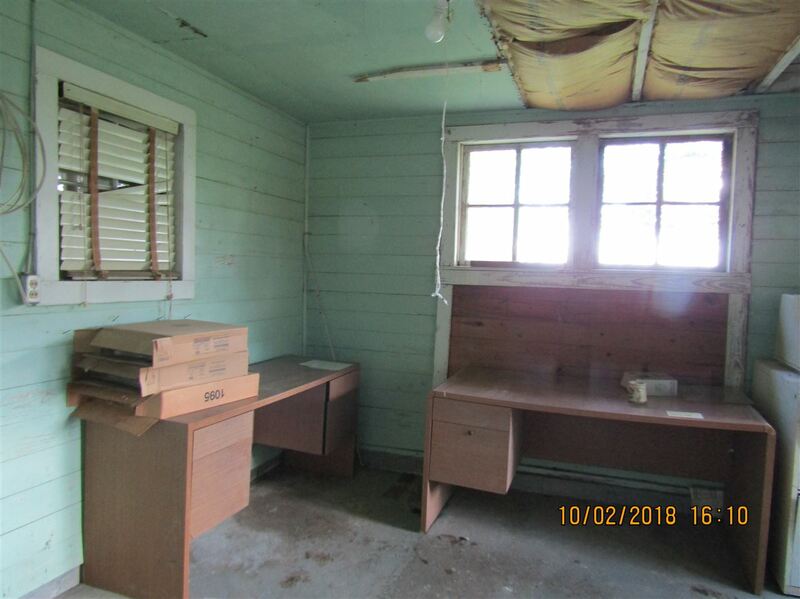 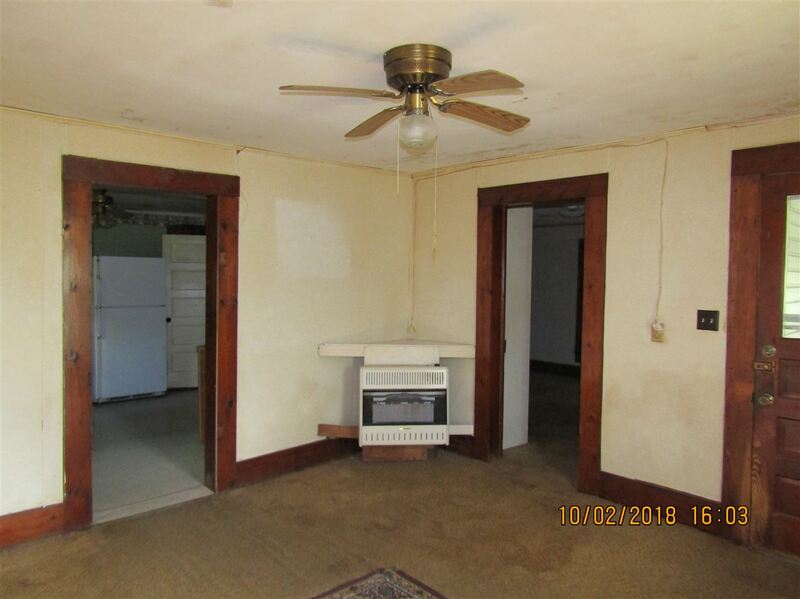 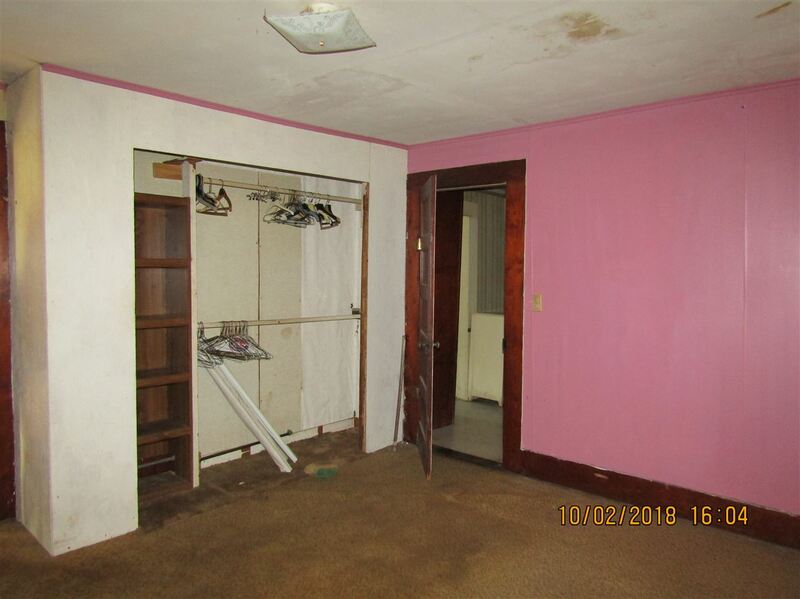 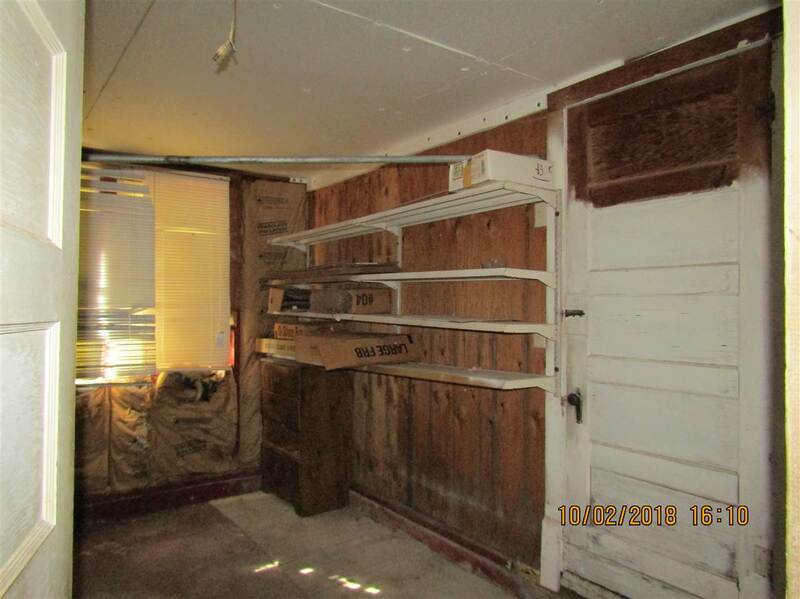 2 bedroom, 1 bath with carport. 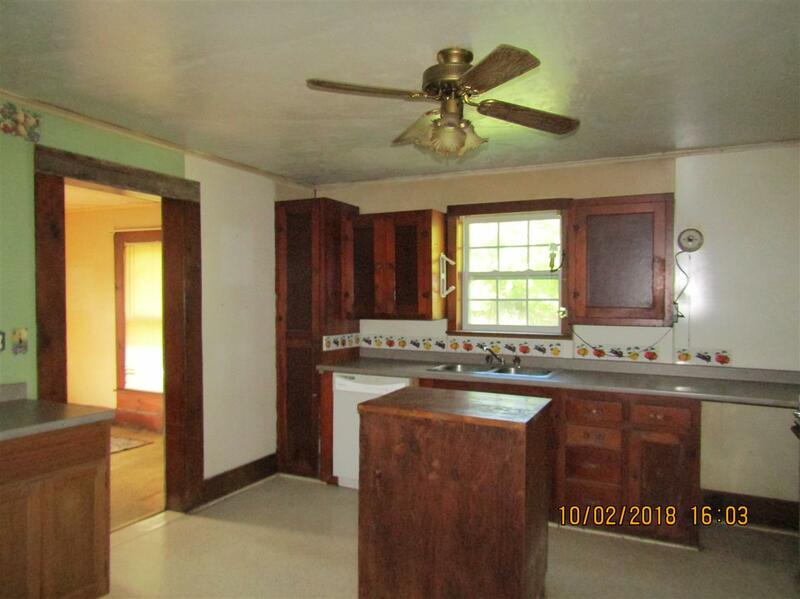 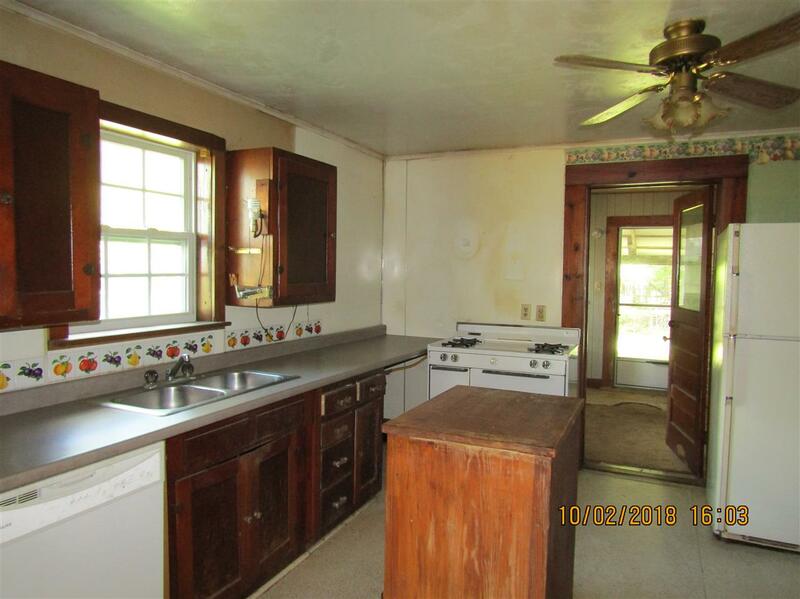 Kitchen is spacious with lots of cabinets. 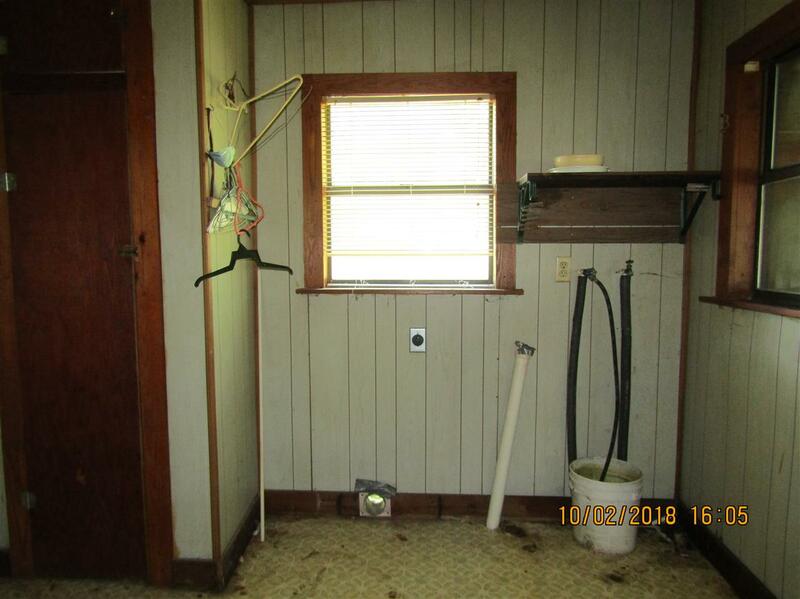 Utility room has space for extra freezer/fridge.With a little sweat equity, this could be a charming home again. 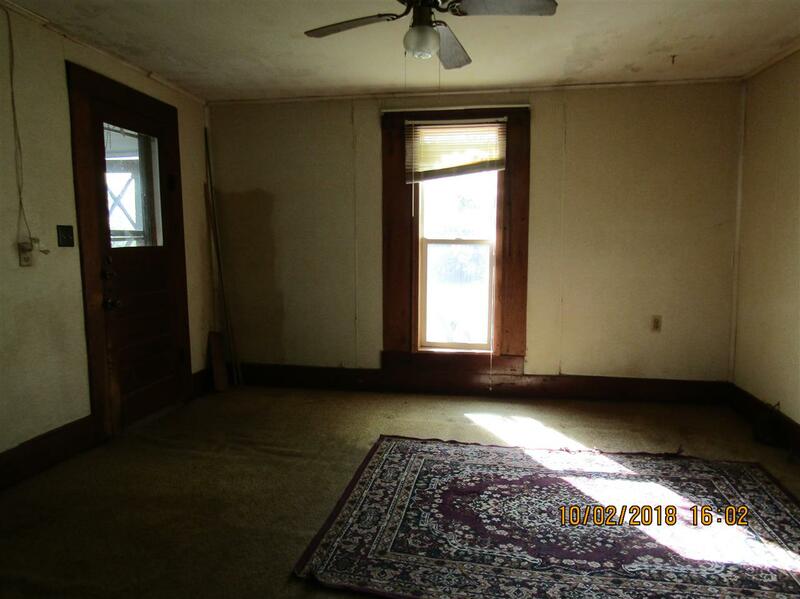 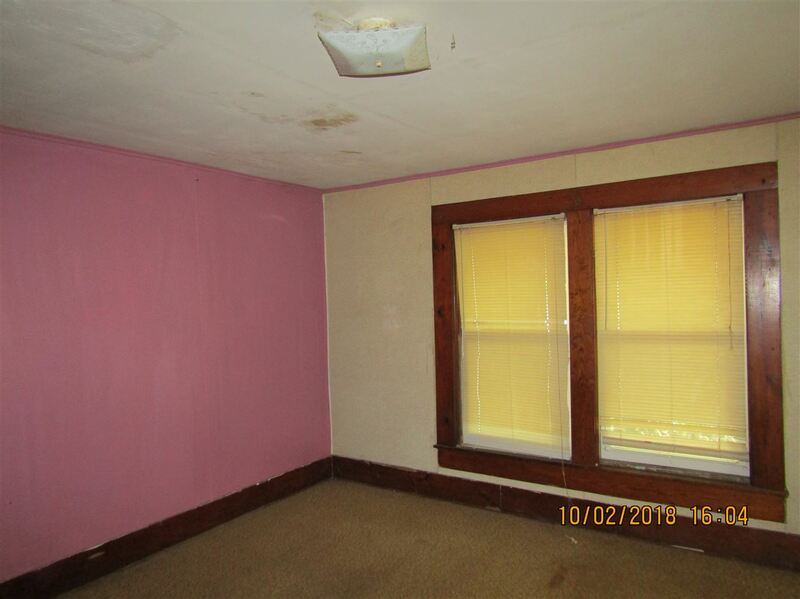 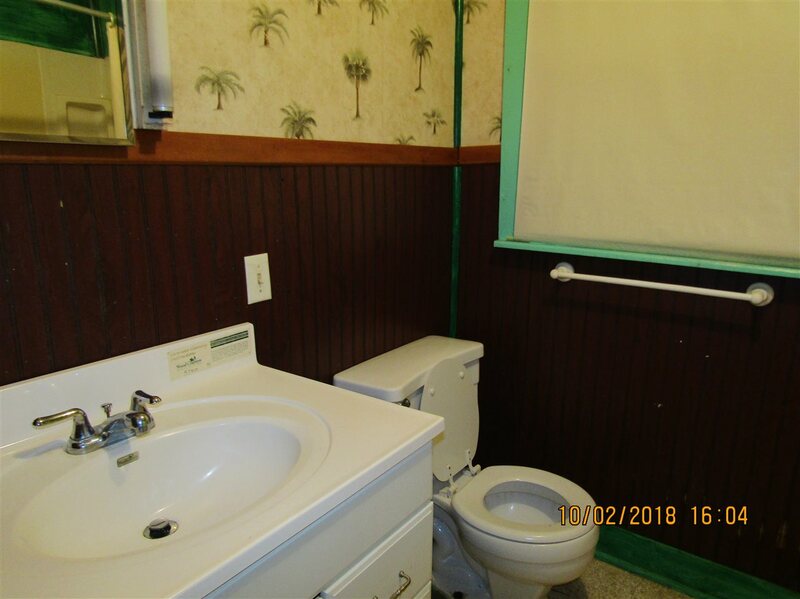 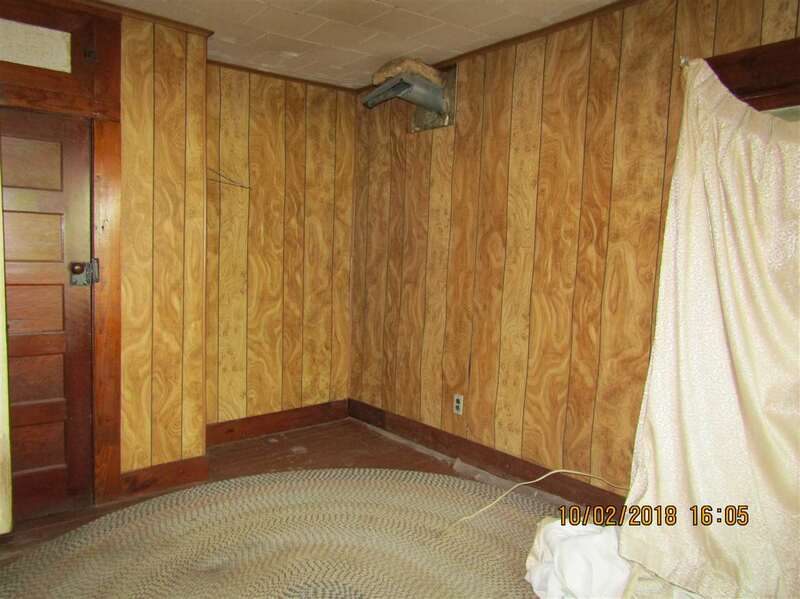 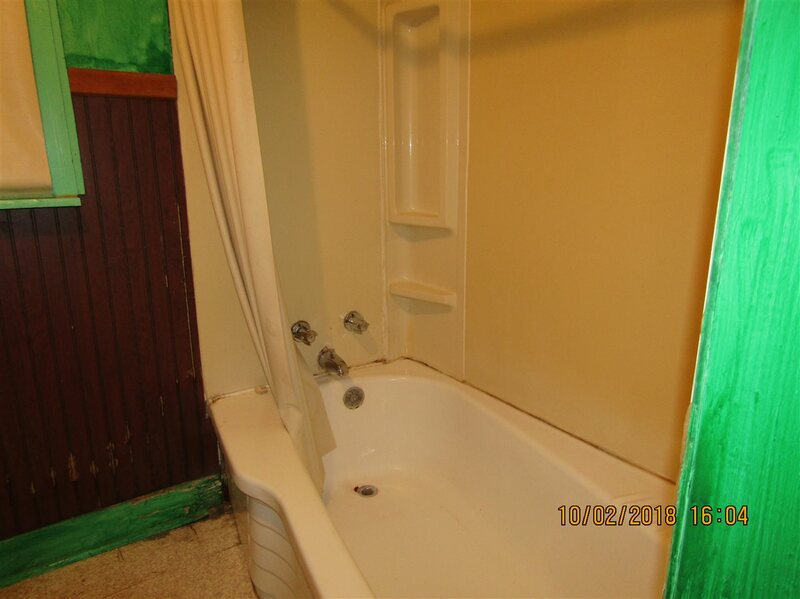 The property is being offered \"as-is\" with no repairs. 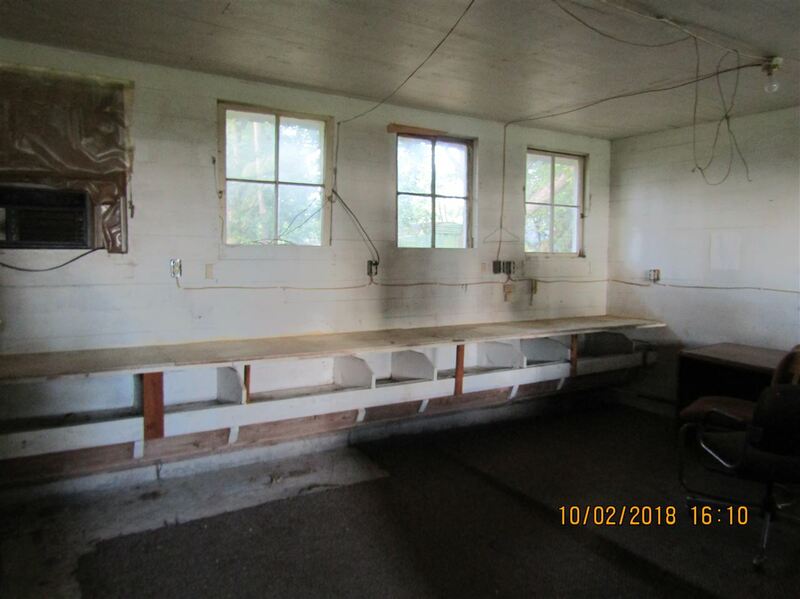 Land has a nice pond to the north, a couple of older barns and a shop building. 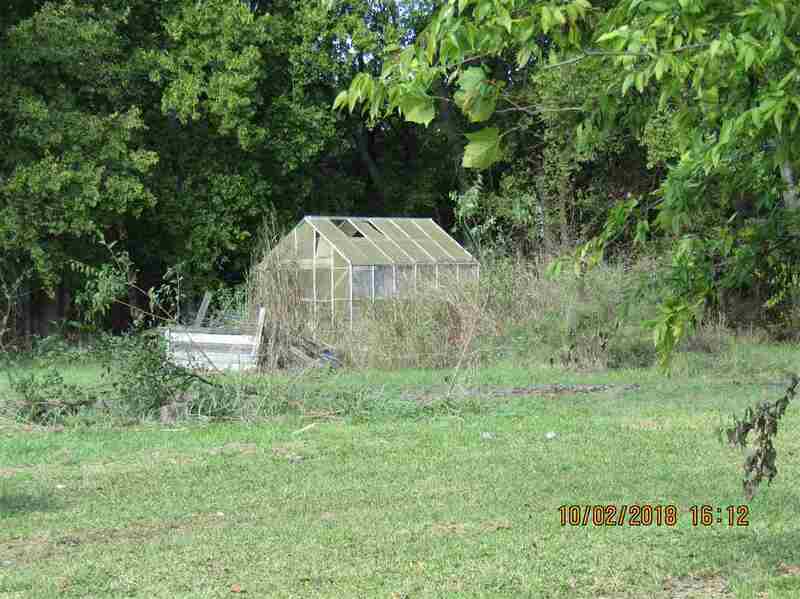 Storm cellar and greenhouse. 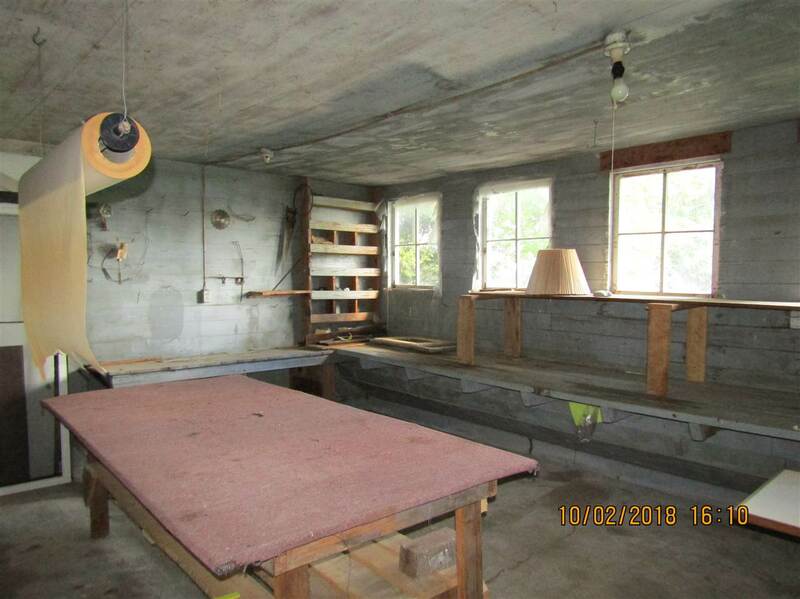 Shop has concrete floors and lots of space. 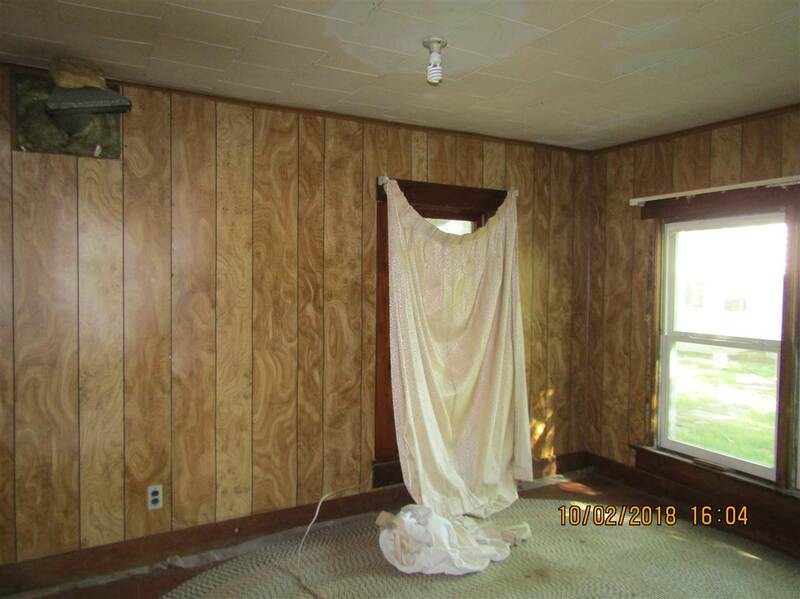 Partial fencing.